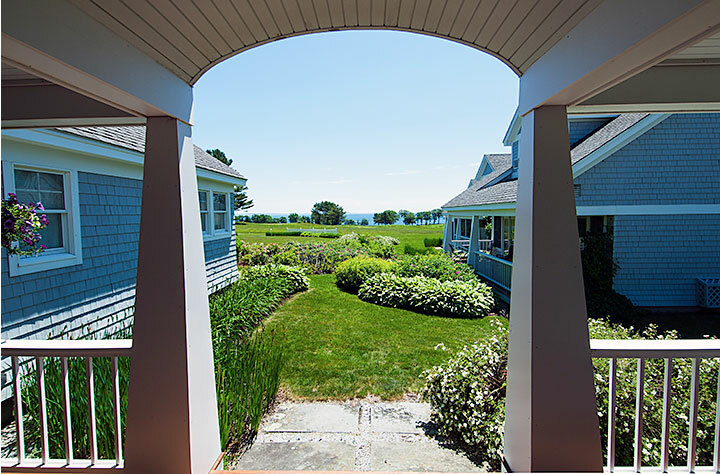 Sail Away Maine provides property management services tailored to each client’s needs to ensure total comfort and peace of mind whether away from your home a few days or for an entire season. With over 20 years experience in property management, Judy Evans can remove the stress of the unknown, allowing her the opportunity to manage your home when you are not there. Contact Judy today to customize a plan that suits your needs so you can relax knowing your investment is protected. Although our property management services are individually tailored, please see below a few examples of the types of commonly requested services. For questions or to request further details regarding any of our services or regarding any properties listed within this website please contact us online or toll-free at 866-348-4006.